The latest entry to Ubisoft's Assassin's Creed franchise, Odyssey, is releasing early next month, and the company has now revealed what content it has planned for the game post-launch. 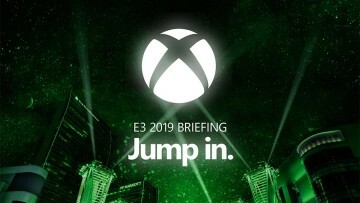 As expected, considering the series is skipping 2019, the line up is heavy and extends way into next year. 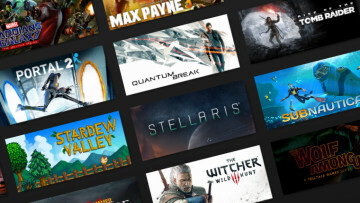 Jumping straight in, the season pass will be what delivers the amount of content. In December 2018, it will introduce a new episodic storyline involving the history of the Assassins and even meet the original hidden blade wielder. 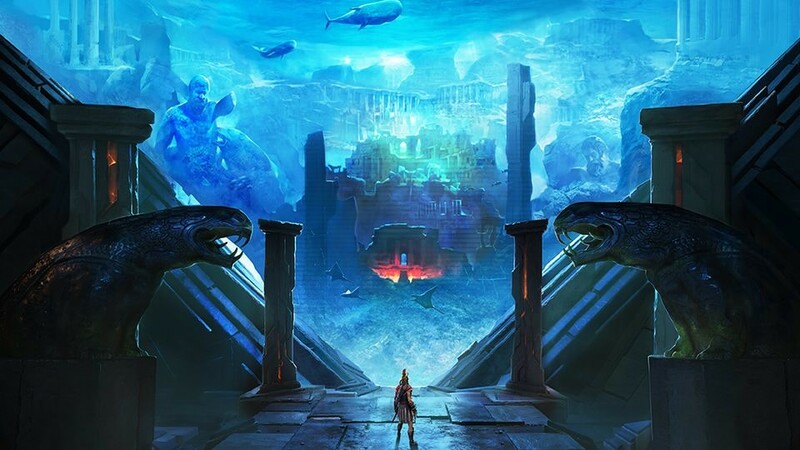 Then in Spring 2019, players will get to visit Atlantis in another episodic story arc. 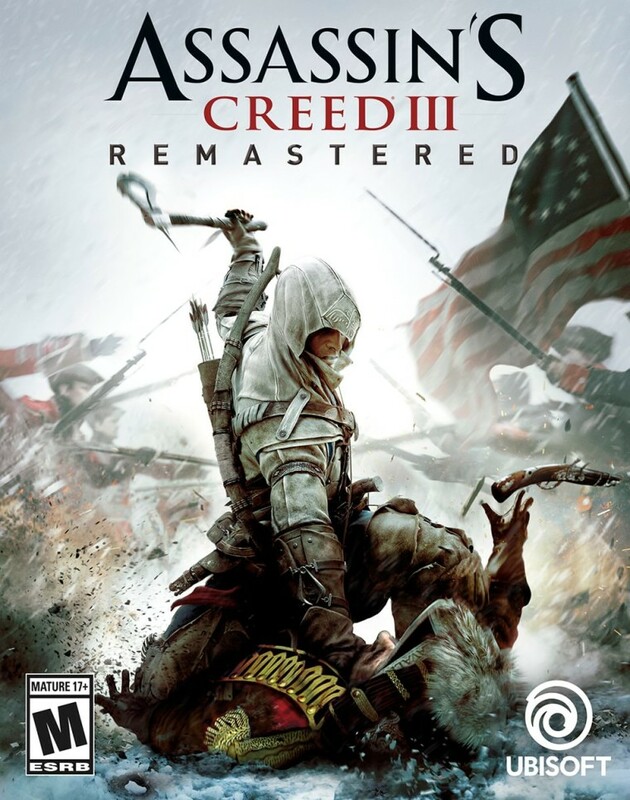 Taking a leaf out of Far Cry 5's book, season pass owners will also receive Assassin's Creed III remastered when it releases in March 2019, taking players back into the American Revolution as Connor. 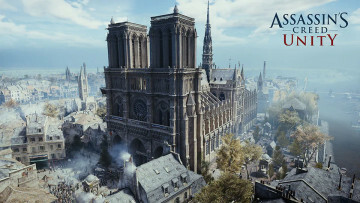 All its DLC packs as well as the Assassin's Creed III: Liberation spin-off title is included. In addition to upgraded textures, a new graphics engine, updated gameplay mechanics, and more, the remaster will also offer 4K and HDR support for those on PC, Xbox One X, and PlayStation 4 Pro systems. However, Assassin’s Creed III Remastered won't be exclusive to the season pass, as Ubisoft will be launching it as a standalone purchase as well. Moving onto the content that base game owners will receive following the launch, there will be an entirely free questline that will drop in between the aforementioned DLC episodes, named The Lost Tales of Greece. A New Game Plus mode, the return of the Discovery Tour, along with daily and weekly challenges were also announced. Moreover, this is only what Ubisoft revealed today, with it confirming that the development studio is planning to bring in even more content updates following these, which will be announced at a later date. Assassin’s Creed Odyssey has an October 5 release date, but those with Gold, Collectors, or Ultimate Editions will be able to jump in on October 2.